Bridges have always had a special place in history. Whether symbolize escape to new borders or integral connection between old and new, these wonders of architecture will not leave you indifferent. Each architectural construction is unique in its beauty, form and construction. 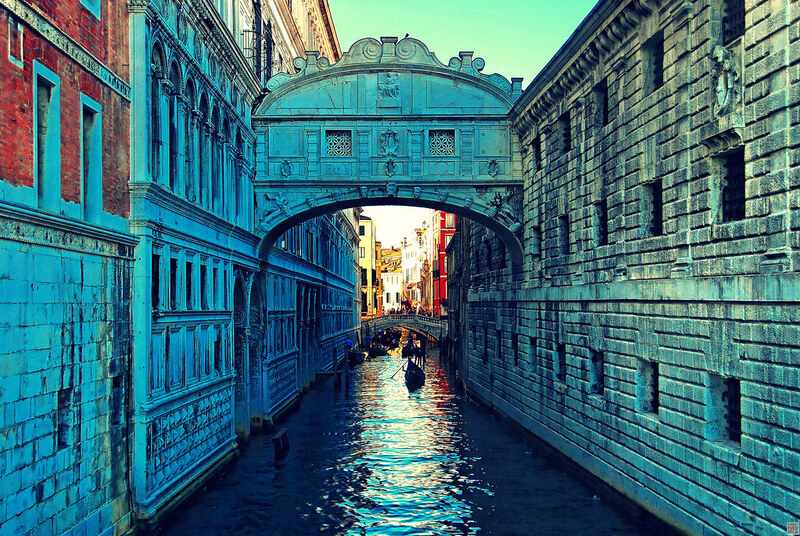 We present you the marvelous Bridge of Sighs, which causes real attention with the magnificent view. 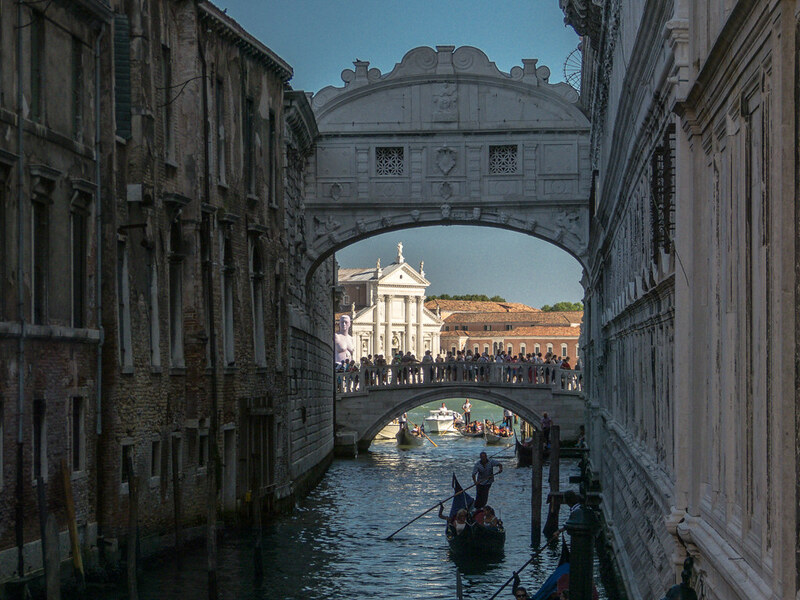 Today this bridge is one of the many tourist attractions that can be seen in beautiful Venice. 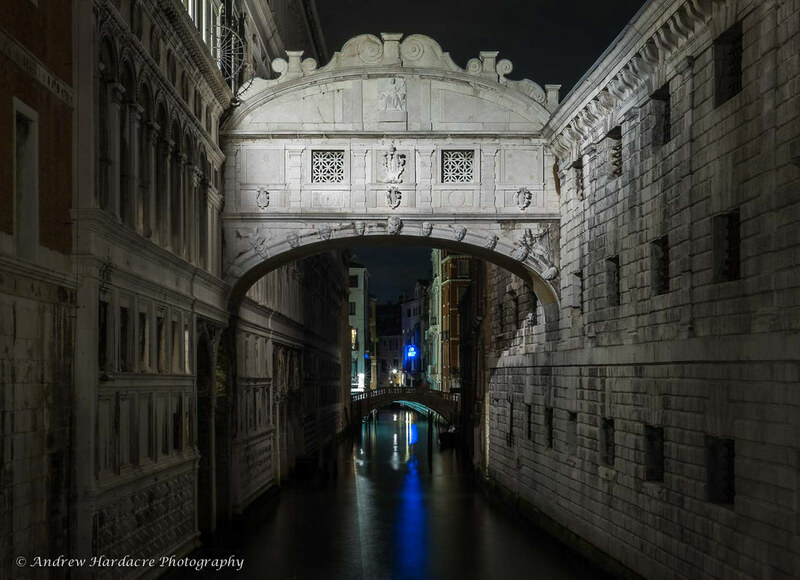 Bridge of Sighs is something that must see when you visiting Venice, so do not miss it. 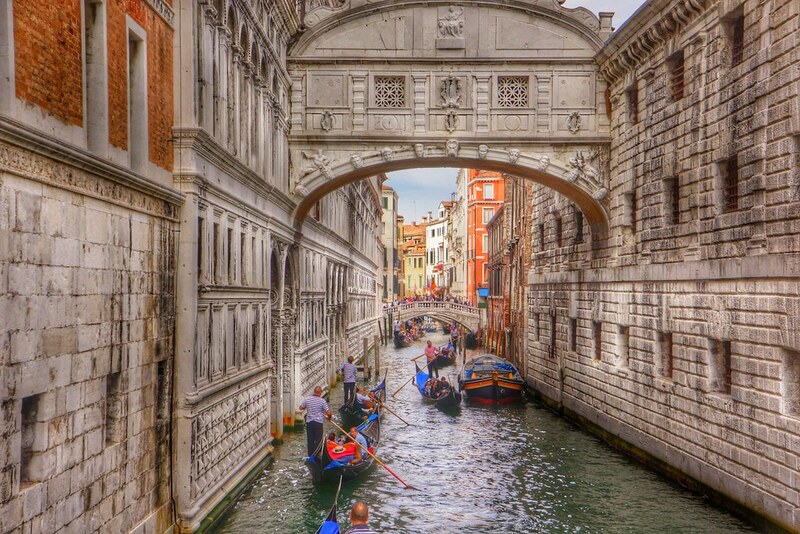 Bridge of Sighs is one of many bridges in the city of romance – Venice. 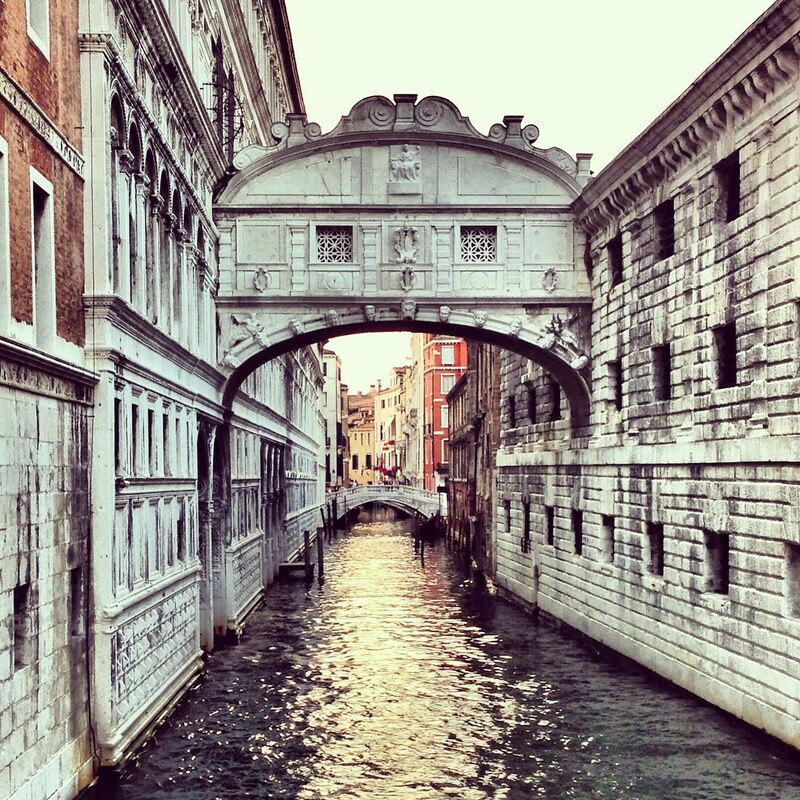 The legend says that the bridge was named after the sighs of lovers who kissed during sunset. But, the truth is a bit different and sadder. 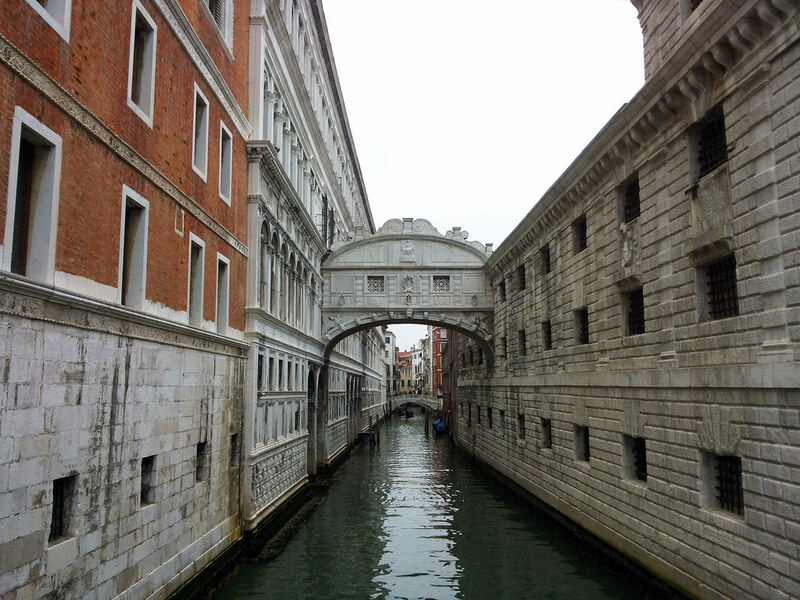 It is built in the early 17th century by white limestone, in order to connect the inquisitors of the Doge’s Palace with the prison which was located across the river. 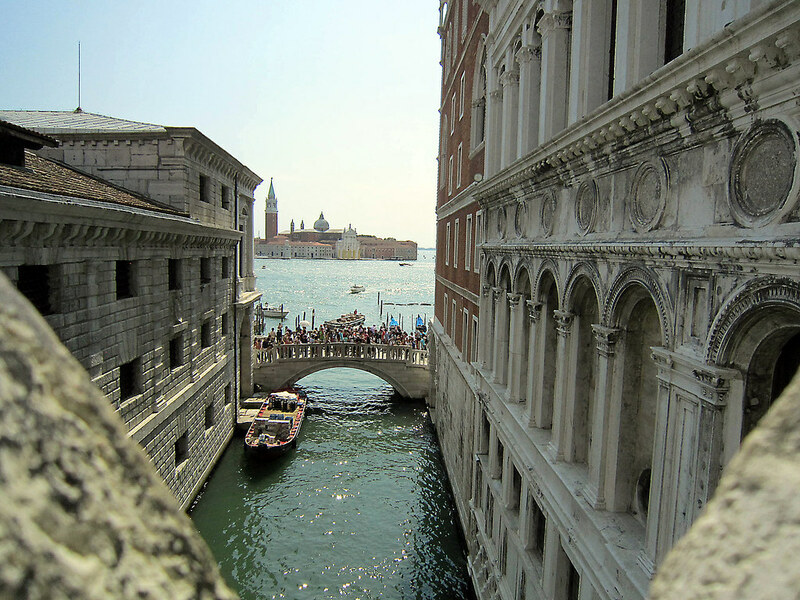 It is called the Bridge of Sighs, because it was believed that the view of Venice through the bars of the prison windows is the last glimpse of the outside world that the prisoners had before their death. However, among the prisoners there were also petty criminals who have not been sentenced to death. At this place many people for the last time in my life looked to the blue sky and sighed for freedom. 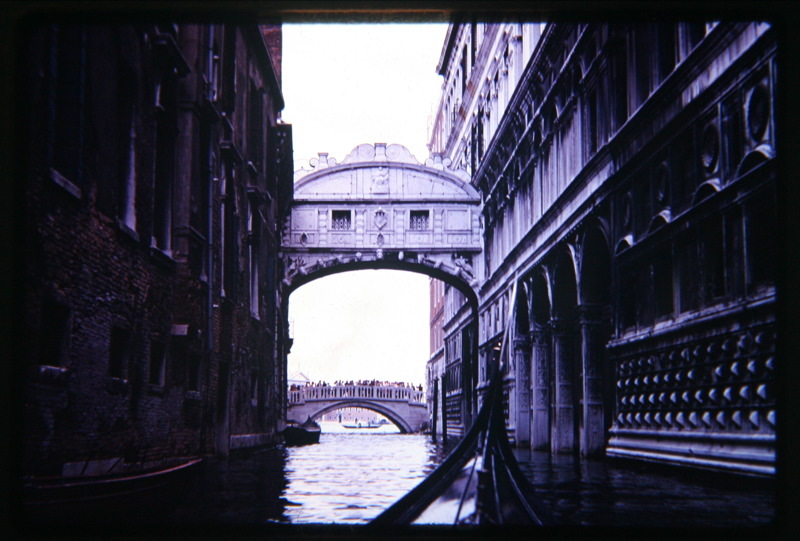 That is how the bridge was named – Bridge of Sighs. 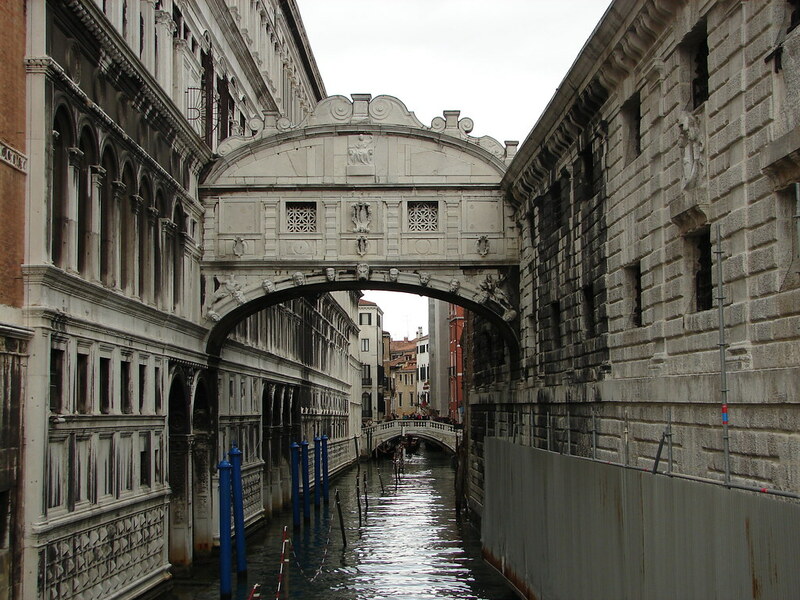 This Bridge of Sighs has become an example of several such closed crossings that served to relocate prisoners. One of the few inmates who escaped from a strictly security prison is famous lover Casanova. It is interesting that there are two copies of this bridge and the two took place in England. One is in Oxford and one is in Cambridge. 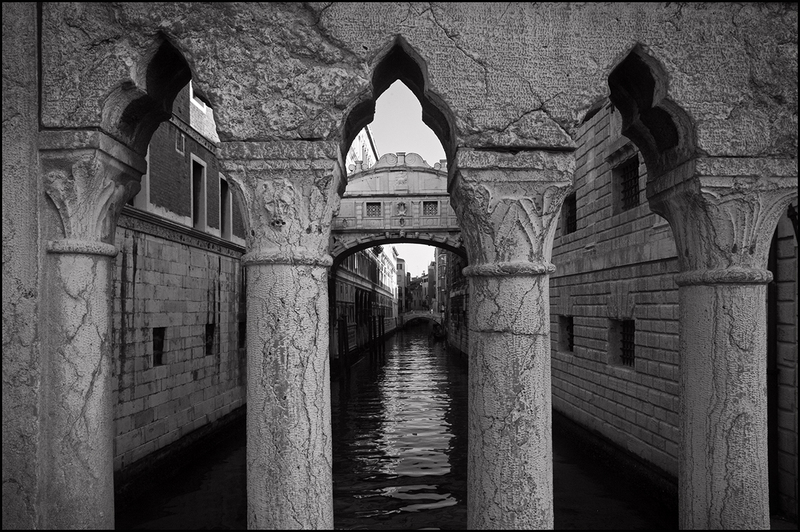 However not a single copy may capture the atmosphere of Venice.